This is the multimedia leg of my Nuzzel newsletter, subscribe at the foot of this page. Here I post media items that cannot shown in that newsletter. If the subject of the post were of a longer-term interest it will eventually make it to my blog on a later date. ​You may now support this newsletter by funding a trainee through Paypal; click on the button below. ​In this short video from 1981, the British physicist Reginald Victor Jones demonstrates a clever methodology for finding the length of an average foot illustrated in a 16th-century German geometry book. Follow this link. 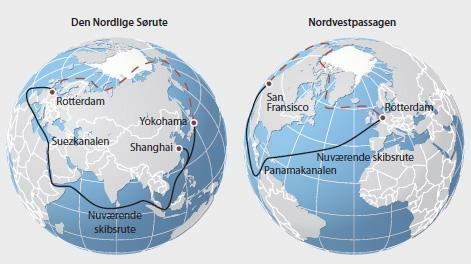 The northern Rotterdam - Yokohama route could cut up to 40% of current transportation costs. Main local losers: Suez Canal and Malacca straits. Panama Canal to suffer as well. ​Think of the Arctic waters as the new Mediterranean Sea and remember the economic rearrangement that the Portuguese explorations brought about. Multinationals prefer to hire and promote those who are well-versed in English. In emerging markets, this introduces a bias towards the well-to-do, whose upbringing might lead to them be lacking in resilience and perseverance. During January 2018, sponsored by FIA Business School, I was on book tour in London launching Gaucho Dialogues. I was filmed on several occasions and here is an interview by Professor Spyronides at Warwick Business School. In the first two minutes of this interview I explain the purpose and structure of the book and immediately, as from minute 2:18, I argue that in Latin America all management is cross-cultural management. See why below. 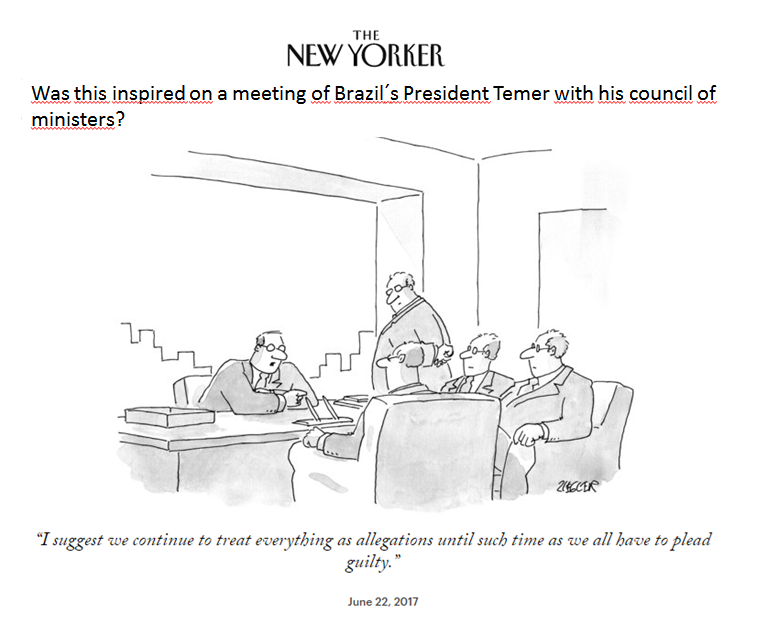 "There are many explanations for why Latin America has lagged behind regional leader the United States for over a century. One might point to our recurrent macroeconomic crises, our lower educational level, and our poorer health services. Then there are the poor credit facilities, deficient infrastructure, and weak institutions foregrounded by economists. But these are not explanations but rather expressions of poor productivity, which relates to the way we are organised for work in the broadest sense: the geographical distribution of our populations, huddled in a few large cities along the coastlines; the disenfranchisement of large segments of our population, and the consequent lack of sense of social integration and common good. Piecemeal approaches aiming to enhance the effectiveness of public policies, improve the supply of credit, or better understand the world of the shantytown will not be enough to address these problems, as their failure throughout the past century has already demonstrated." 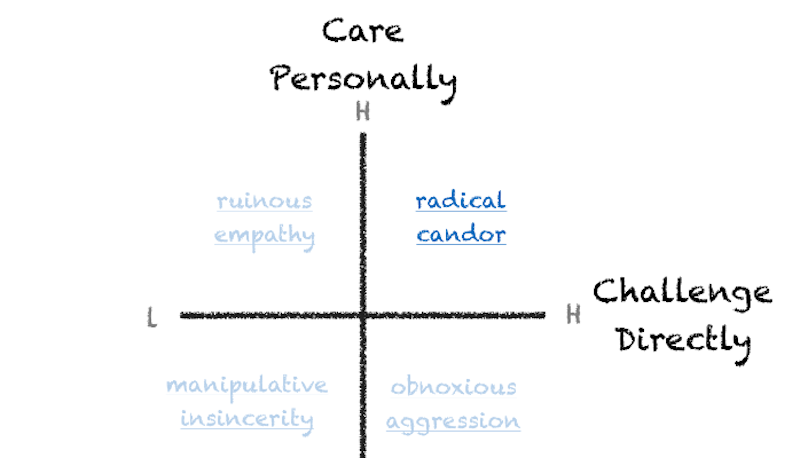 30 minutes of brilliance on office interactions, including feedback. 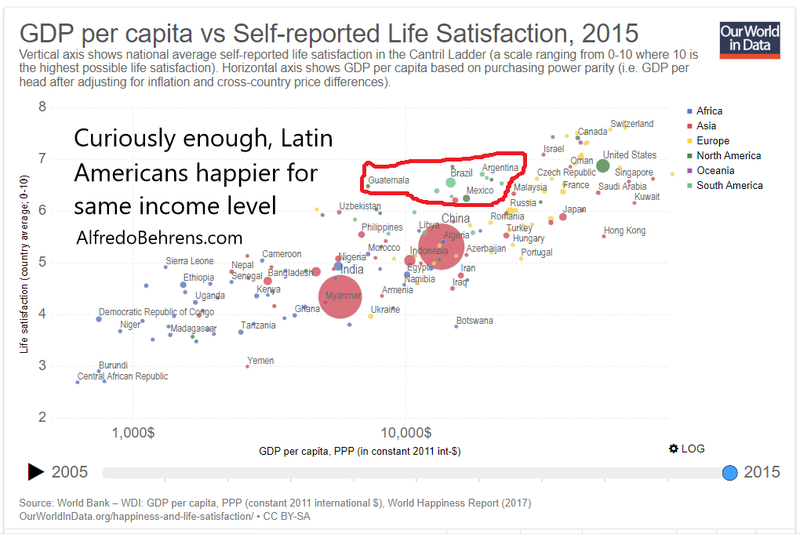 Latin America may be home to several of the most violent cities in the world, but people seem to be happier there than in most countries of similar income level. ​Leituras de tabaqueria. É fácil criticar as leituras de tabaqueria porque são usadas inclusive para proselitismo. Mas, começou um século antes de Fidel é um recurso interessante para tornar informação e ficção aos trabalhadores. Black and White is an interesting attempt but it suffers from scant use of multimedia and broken English. Read Alfredo Behrens' Newsletter on Nuzzel.